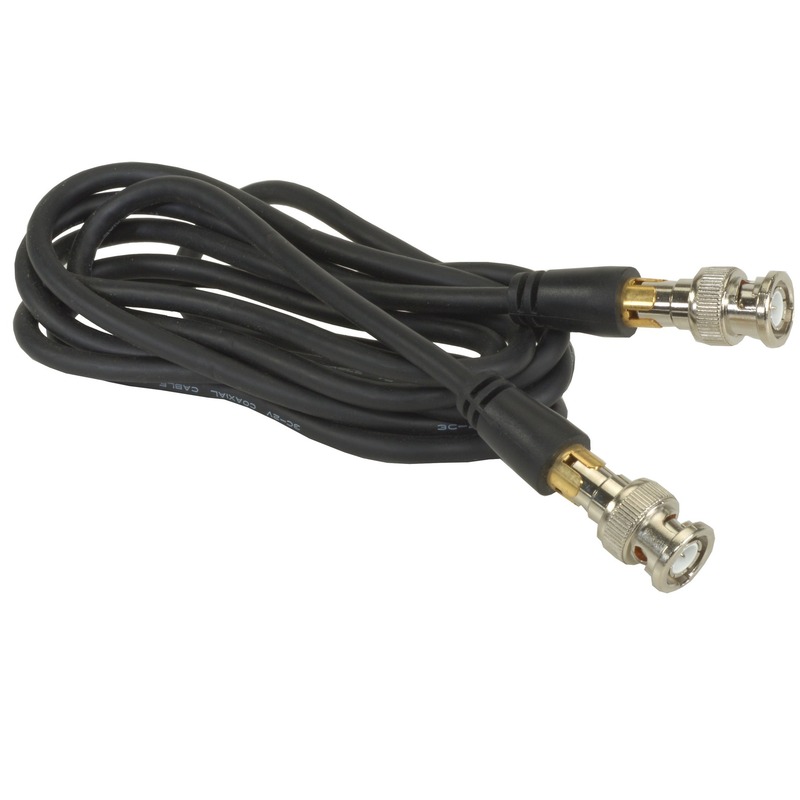 Cable & Wire - CBL-BNC/RCA-20 - Only $3.95! This is a 20' cable with male RCA ends. 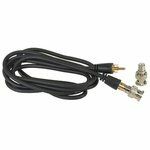 It comes with 2 connectors to change either end to a male BNC.